Anyone who believes all the stories that abound about miracle diets where you simply pop a pill and your fat vanishes is really living in cloud cuckoo land. While that may sound a bit harsh, it is the reality of things. With some help, losing weight naturally will take planning on your part plus a huge amount of effort. Plus you are not guaranteed to shift the fat from the places you want to lose it from. This can be very frustrating and certainly demoralising, which is why it is why so many people are turning to products like the HCG Diet System. 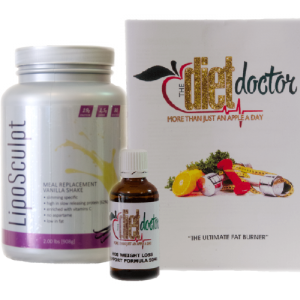 The HCG diet guarantees fast weight loss that is safe, reliable and easy to follow. Because it is an 800 calorie diet the HCG hormone in your system from the daily injections, forces the excess to be used for energy. If you want to see a fast reduction of centimeters, this diet will amaze you! The fat seems to just melt away and literally that is what is happening. To see exactly how the HCG diet works watch the 5 minute video below where Helen Currie explains exactly how and WHY this remarkable product is so successful for everyone asking this question, how to lose weight fast. Most conventional diets will demand some exercise along with their starvation or cabbage soup diets. Well that simply won’t be the case here! Although there are many people that do exercise while on the diet, it really is not essential . This system is the only way to lose weight fast and easy without having to starve yourself or do any exercise.